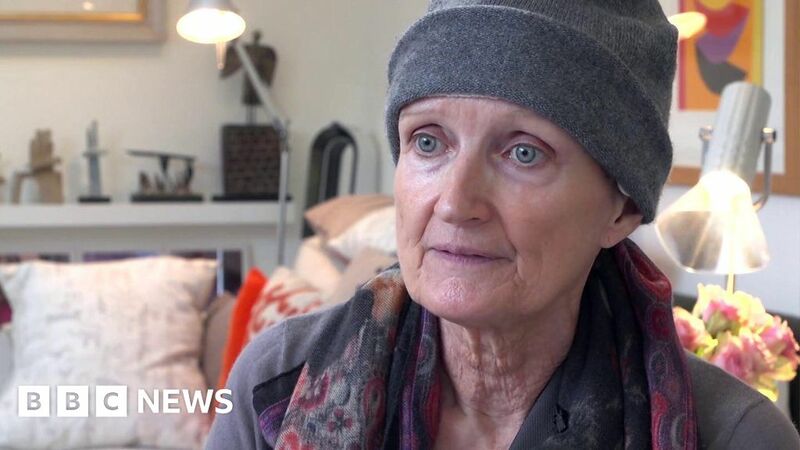 Former Minister for Public Health and Culture Secretary, Tessa Jowell, has spoken about having a “clear sense of purpose” despite being diagnosed with brain cancer last year. In May 2017, Ms Jowell was diagnosed with a high-grade brain tumour known as glioblastoma. In her first interview on the subject, she spoke to the Today programme about the effect cancer is having on her everyday life.